The final part of Phase III resulted in a finished, functional gathering place the Chittenden community can enjoy. 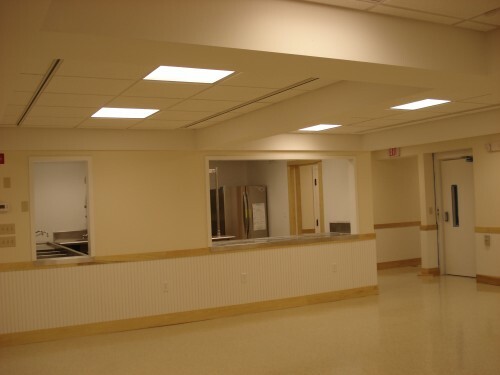 The interior finish brings all the work up to this point to an intermediate completion the Historical Society and people of Chittenden can be proud of. The gallery below shows the final work being done. See the first Grange Hall Post for more information.